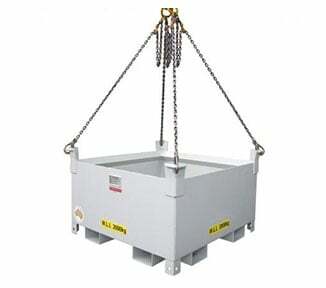 The PCCL001 is crane lift certified parts cage with a working load of 200kg. 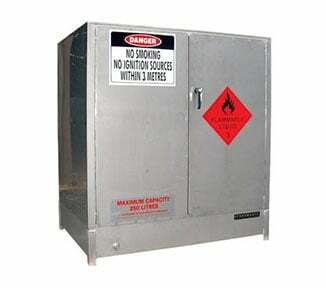 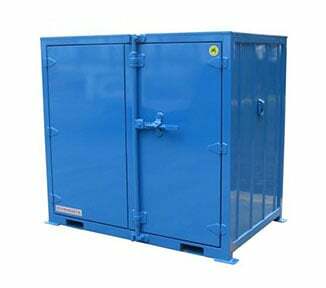 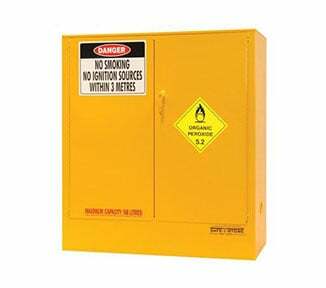 Safely store and transfer essential tools, appliances, and equipment (by forklift or crane) on remote and hard-to-access job sites. 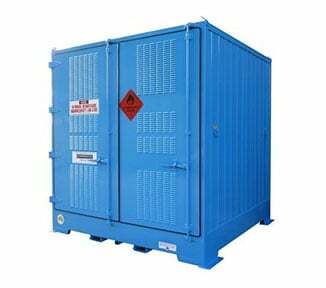 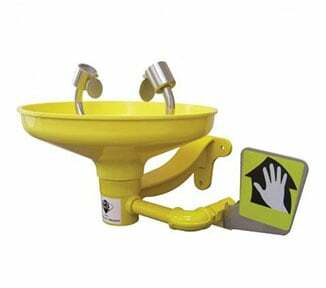 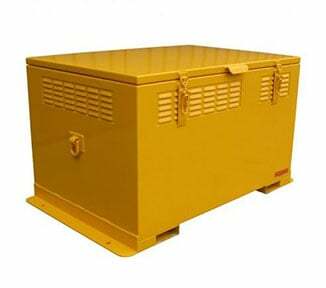 This compact unit features: crane lift certification; heavy duty steel mesh construction; a high-tech polyurethane coating (anti-corrosion); stackable design for easy storage when not in use. 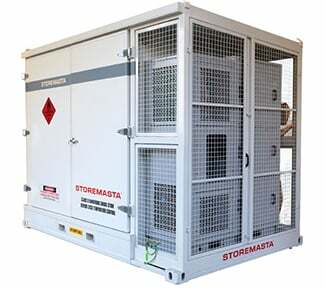 The PCCL001 is part of the innovative STORE-N-LIFT series — a range of crane certified parts cages designed by STOREMASTA — the experts in worksite storage and Dangerous Goods solutions. 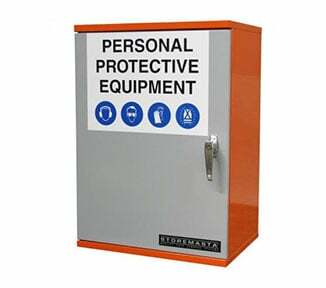 100% Australian made to the highest safety standards, order your lift certified parts cage (small) direct from STOREMASTA today.